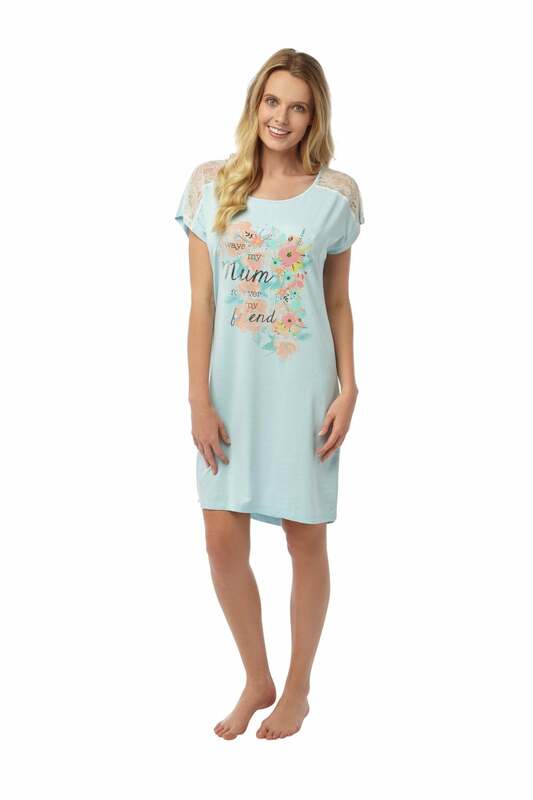 Relax and unwind in one of our comfortable nightdresses. All of our nightdresses provide both elegance and comfort for that perfect compliment to your nightwear collection. These sleeveless nightdresses are perfect for summer nights allowing you to stay both cool and comfortable at the same time.